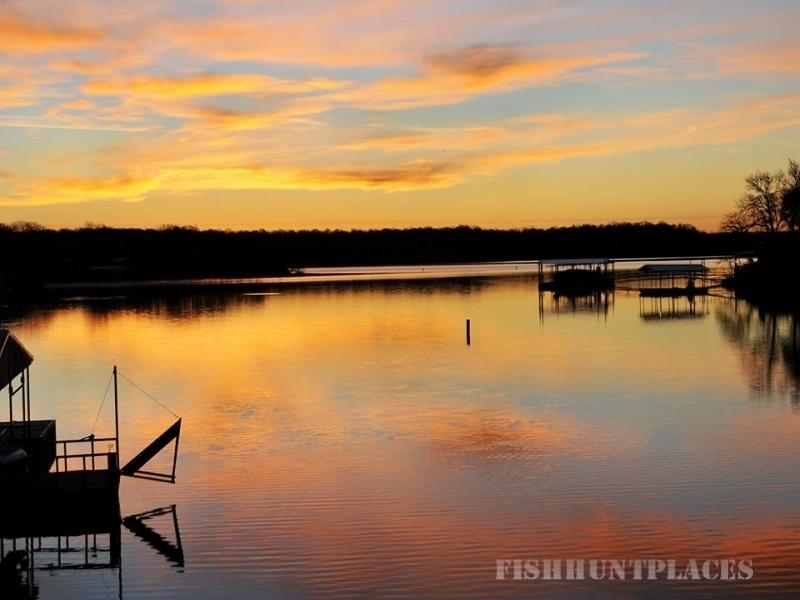 Lake Bridgeport offers some of the best fishing in North Texas. 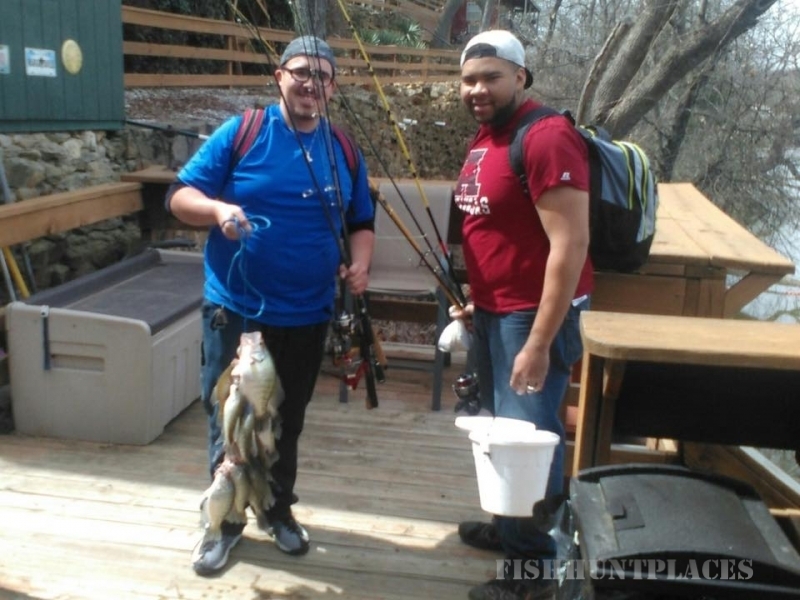 Cabin guests and slip renters fish right off the docks at North Side, North Side Marina is well known for being one of the best Crappie fishing locations in North Texas. 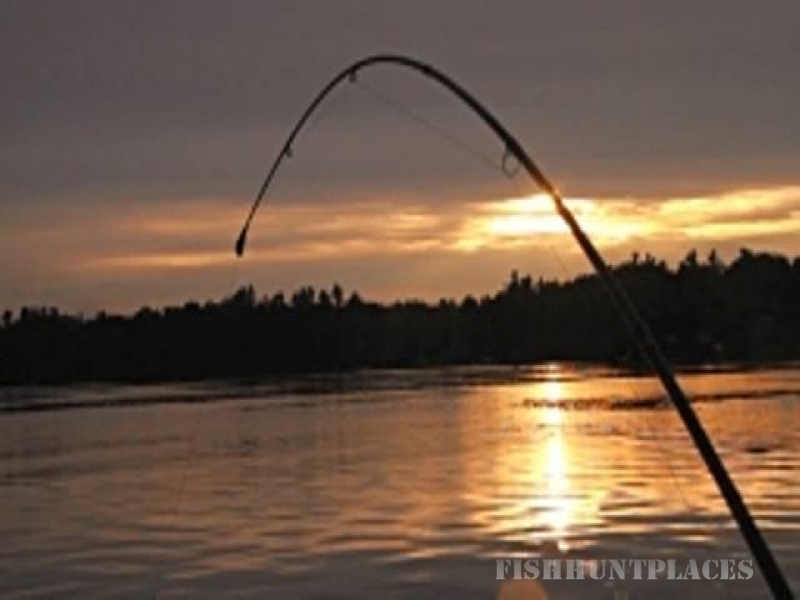 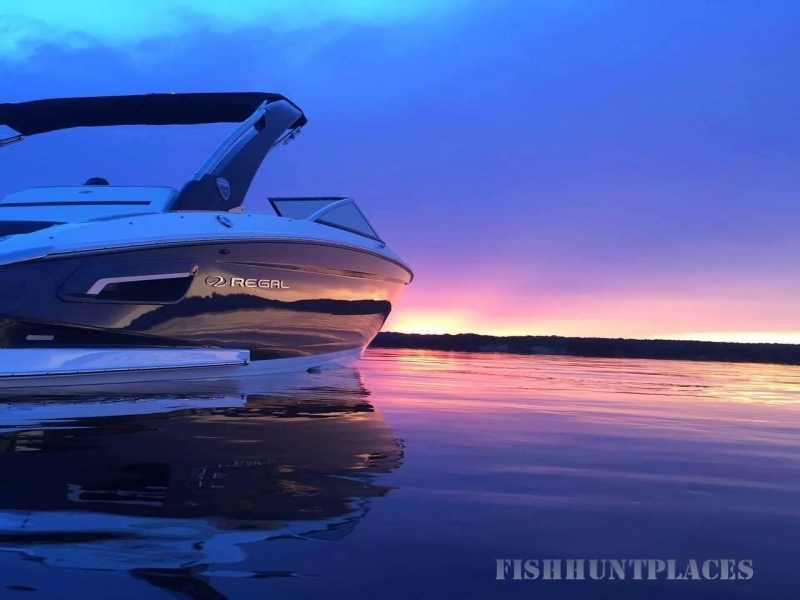 Rent a fishing pontoon and explore some great fishing on the lake. 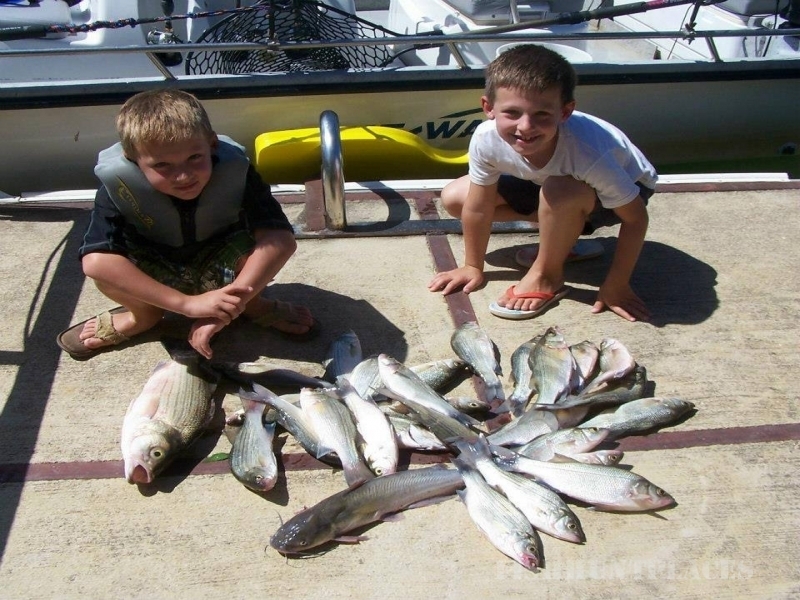 Follow us on Facebook and Twitter for fishing updates and more pictures.